Posted on May 31, 2013, in Church People, Identity and tagged Church, expectations, Help!, Household, Husband, Marriage, Pastor, people, perception, Wife, Youth. Bookmark the permalink. 2 Comments. Wow, it’s as if I wrote Julie’s question! 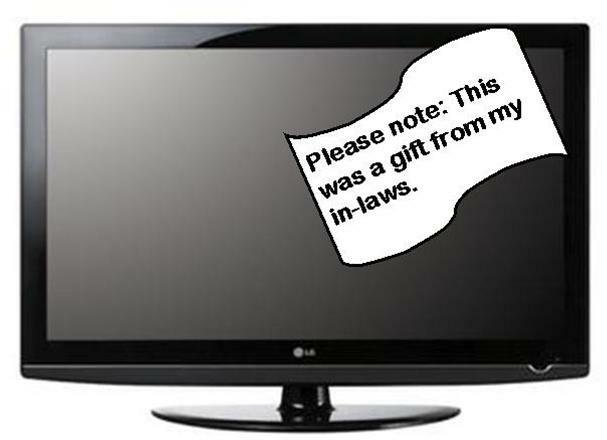 We even have a flat screen from my parents and I’m always sure to point it out. I loved your response and really needed to hear that. We are struggling so much financially as we are just above the poverty line working in ministry (literally-I looked it up) so the money issue and what we have or don’t have is really hard for me. Thanks for this post!